Home / celeb / malaymail / michelle yeoh / news / tv series / Wayang Kulit makes appearance in the new “Star Trek” series! Wayang Kulit makes appearance in the new “Star Trek” series! The traditional puppet-shadow play, wayang kulit, has been featured in the new “Star Trek: Discovery” TV series which premiered earlier this week. The traditional art form that is well-known to Indonesians and Malaysians alike, appeared in the pilot episode of the iconic and newly rebooted sci-fi series in a scene featuring Malaysia’s pride Tan Sri Michelle Yeoh who plays a starship captain named Philippa Georgiou. Indonesians and Malaysians who watched the show were excited to see the representation of their culture in a Hollywood series, however, it has been recently noted that the wayang kulit shown in “Star Trek” actually originates directly from Java (not even Indonesia as a whole can claim this), so before anyone asserts ownership, it’s best to know its actual origin representation! “It is a Javanese puppet called Antareja," Cultural organisation Pusaka founder and writer Eddin Khoo wrote on his Facebook page. Khoo also said that there are huge cultural differences between the Malaysian and the Javanese wayang kulit traditions, especially in terms of its design and characteristics. "There are differences in the stories, the repertoire that they perform and the whole style and sensibility are different – even the lineage and history is different," said Khoo. 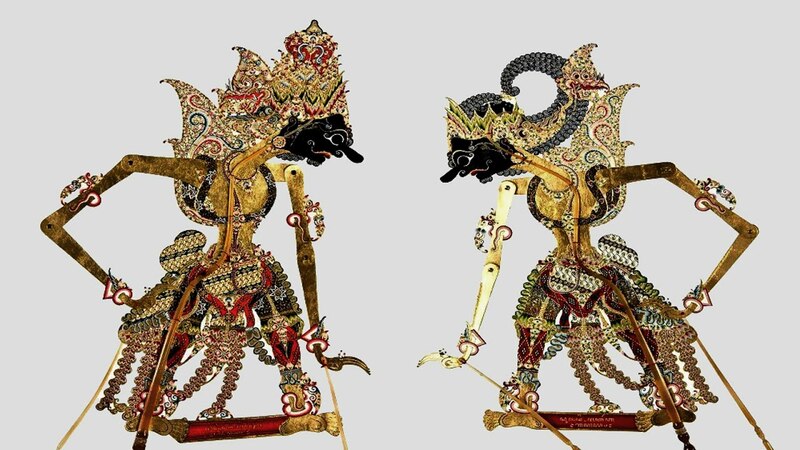 According to him, the Malaysian wayang kulit design is more “raw” and has a stronger Khmer-Thai influences, while the Javanese characters had sharper features, looked less fierce, and were more elongated. Nevertheless, we are happy to know that a piece of Southeast Asian culture was featured in a highly popular American series. 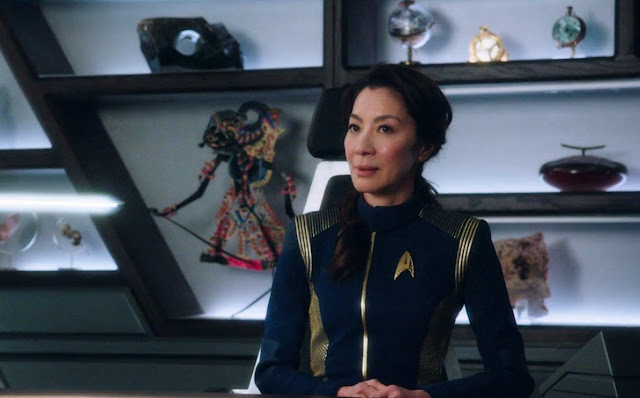 In “Star Trek: Discovery”, Yeoh is captain of the Shenzhou ship, and she notably retains her Malaysian Chinese accent in the series, and it turns out, it was her idea to include the wayang kulit in her room. Premiering on 24 September, the show also stars Sonequa Martin-Green, Doug Jones, Shazad Latif, Anthony Rapp, Mary Wiseman, and Jason Isaacs. Peeps in Southeast Asia, psst, you can catch the show on Netflix today!